Product Feature: 1. 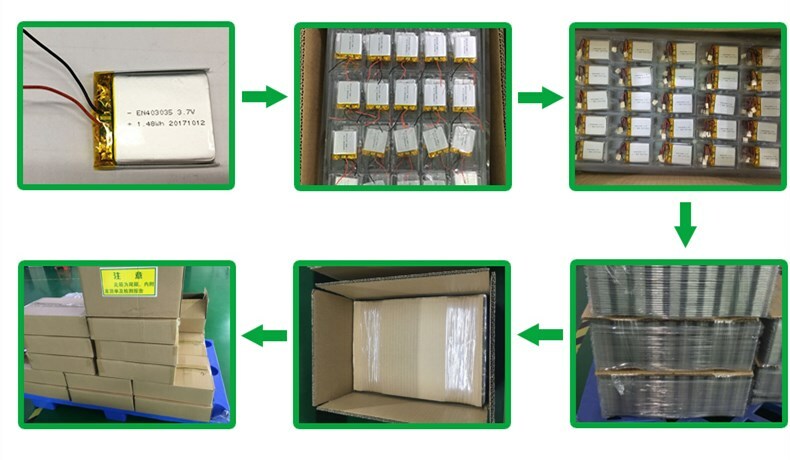 High quality Li-ion polymer battery, Rechargeable Battery, mobile phone battery. 2.Advanced PCB with double IC prevents battery overcharging, overdischarging and lengthens battery life. 3. The best replacement spare battery for your phone 4. High Quality, high capacity, light weight rechargeable Li-ion Battery. Powerocme is a high-tech energy solution provider for domestic and overseas customers in China. Since its establishment in china in 2008, the company is principally specialized in the R&D, manufacture, and sale of li-ion Rechargeable Batteries and battery packs which are widely used in portable DVD players, laptop computers, mobile phone, Mp3/Mp4 players, blue-tooth devices, GPS, PDAs, model airplanes, electric toys, electric tools, electric cars and other portable electric products. We focus on product quality and environmental protection all the time, and establish a strict, effective,stable quality and environmental management system, Our products comply with RoHS, ISO 9001,lSO14001 , UL, CE certificates We will design and manufacture the products based on your ideas or your requirements. 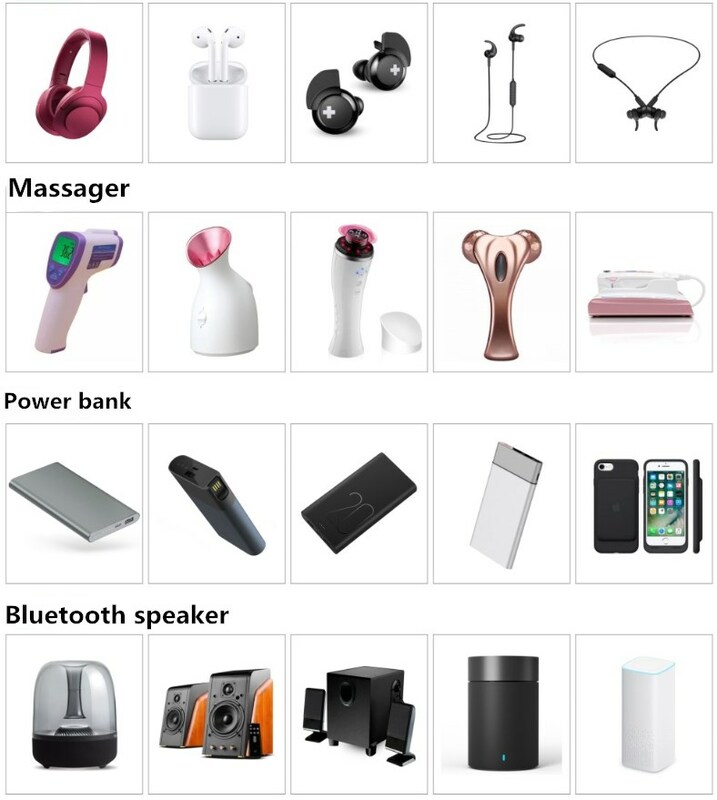 More than 80% of our products are the best seller all over the world, such as mainly in America, Europe, Asia, Hong Kong and Taiwan, got high reputation in the quality and service. We hope to develop firm relationship and build long term of good cooperation with our partners all the time. Company Name: Ji'an Powercome New Energy Technology Co., Ltd.